Thisplay Greenwich Pub. 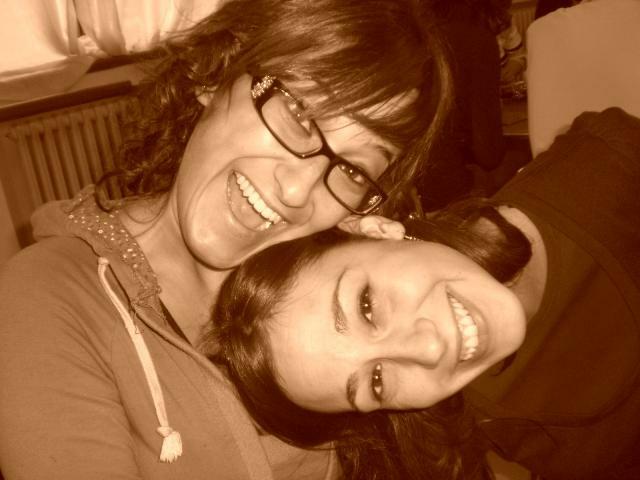 Le foto! 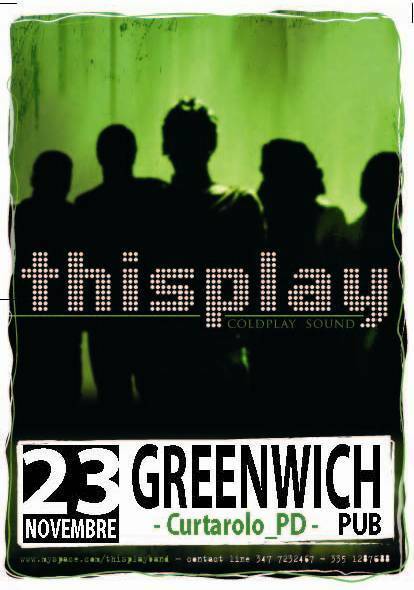 Thisplay – Coldplay sound – al Greenwich Pub.